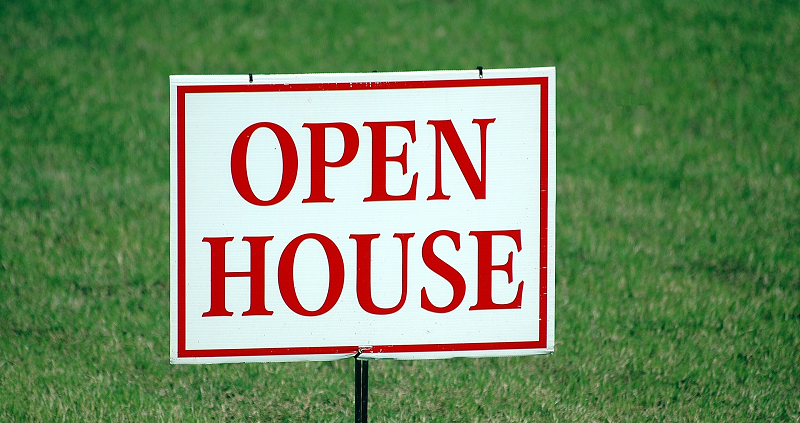 Spring has sprung, and so have open houses! If you do business in Kirkland, make sure your open house and other real estate signs aren’t violating the city’s sign code. For more on Kirkland and other cities, view the Tri-County Sign Code Matrix.